With the sad news of the passing of baritone Robert Honeysucker this week, we explored the BLO archives for photos and memories of his memorable performances with the Company. Here are a few of our favorites. 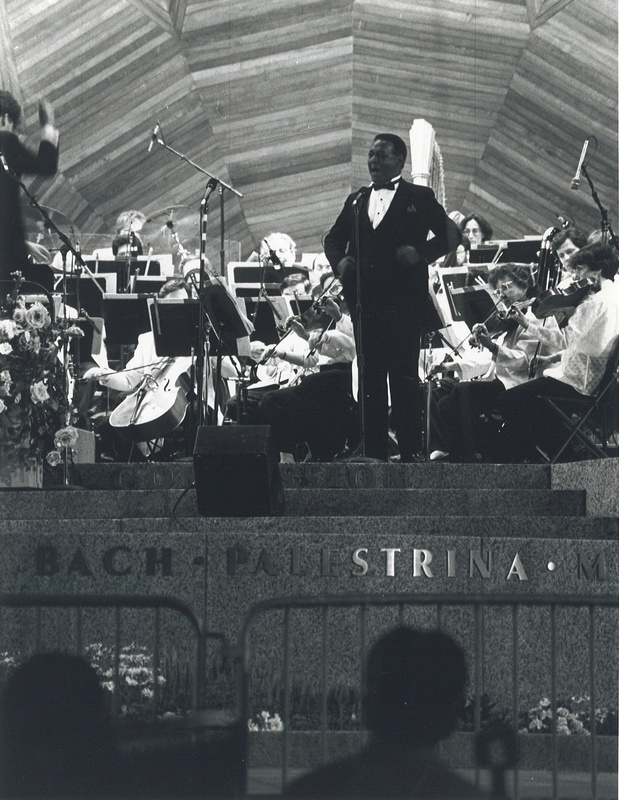 Honeysucker performing with the Boston Pops Espalande Orchestra, Keith Lockhart, conductor, in July of 1995. 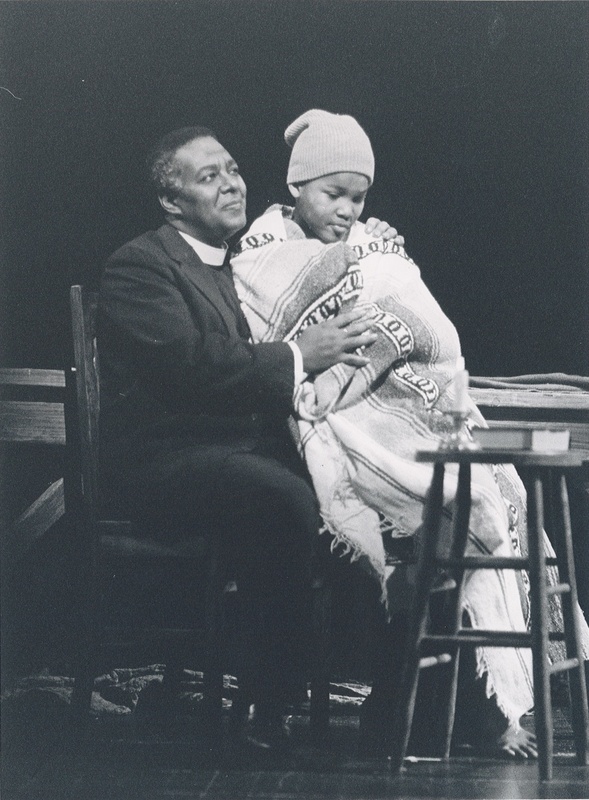 Honeysucker performed the role of Stephen Kumalo in Lost in the Stars, by Kurt Weill and Maxwell Anderson, during BLO's 1991/92 Season. 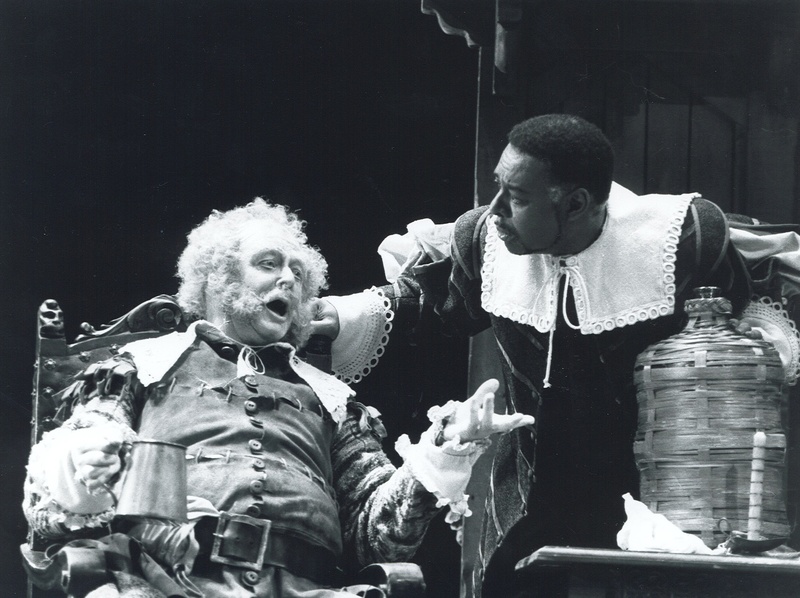 This fantastic, funny photos is from Verdi's Falstaff, performed during BLO's 1995/96 Season. Honeysucker, playing the role of Master Ford, is opposite David Evitts in the title role. 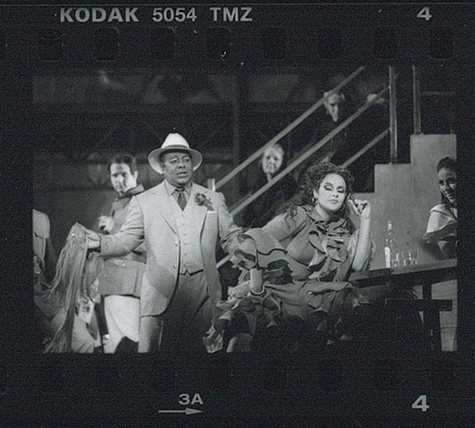 And we couldn't resist including one of his most memorable roles with the Company--the dashing toreador Escamillo in Carmen on the Common, which celebrated BLO's 25th Anniversary and was performed on Boston Common twice (for free!) for an estimated 140,000 people. Bob's warm spirit and legendary artistry will be sorely missed by the Boston community, including everyone at Boston Lyric Opera, and far beyond.